Greetings: We RUN tings! | We RUN Tings! Welcome to We RUN Tings! 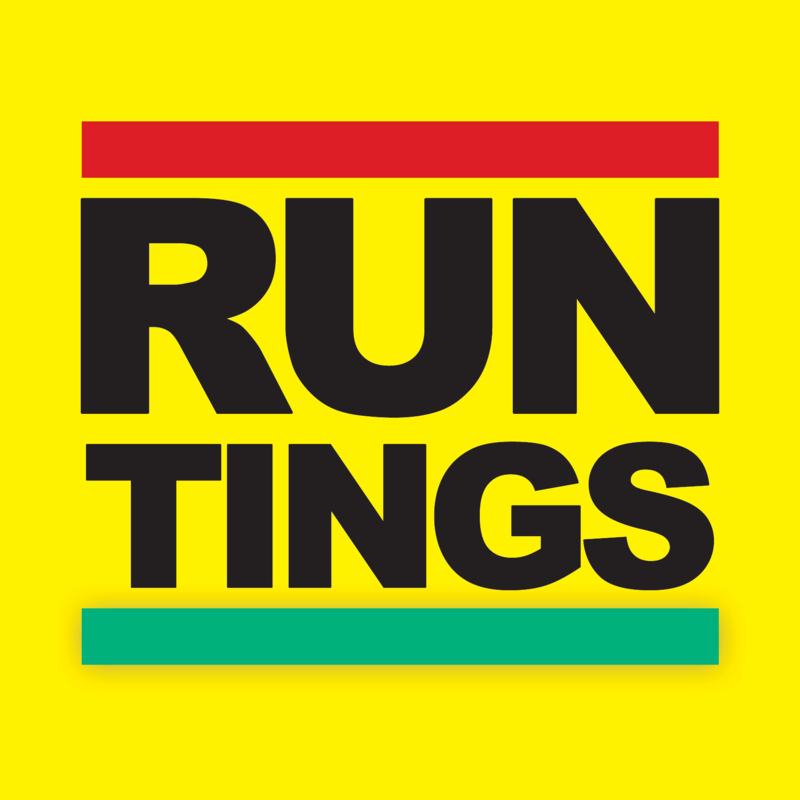 We RUN Tings is a running support group. Our vision is “Healthy Self. Family. Community. World.” We encourage everyone to take their first steps to better health, and keep it going TOGETHER for a healthier world. A lot of TINGS are going on Sunday 01 November 2015. It’s turn the clocks back day (also known as Daylight Savings Time) so it’s time for that extra hour of sleep. Sleep? Who needs sleep? Instead, some brave members of Team We RUN Tings will be taking to the streets at 1AM for the Adidas #runmore 10K. Registration is already full but if you’re in the Toronto area and you have an urge to stand out in the middle of the night and cheer for people, it’s all good! Later that morning (and by later, we mean 9:30 AM), we’re inviting the community out for friends and family fun to kick off our indoor training season. #OnTheInside takes place at the Toronto Pan Am Sports Centre. We’re going to have stretching and training drills, questions and answers, you can meet new people, and build community, it’s all healthy fun! Walkers are always welcome. Admission FREE. And let’s not forget cool shirts! If you’re interested in joining us for any more fun events, please get in touch — email weruntingsworld [at] gmail.com. We’re family-focused. Bring the kids! Healthy families are the key. If you’re a brand new runner, NO PROBLEM! It only takes 9 weeks to be 5K ready, so if you start now, you’ll be good to go! The time is right, and the weather probably is too. Our crew meets Sunday mornings in Toronto so email us if you want to make a connection. Don’t let haters stop u. Let them be your motivation to win #MCLyteEmpire. //platform.twitter.com/widgets.jsRemember, any day is a good day to RUN Tings! You can run OR walk OR both, it’s all good. Not much of a runner? Don’t worry, neither are we! Stick with us because the more we move, the better we will get — together. Check our blog for training tips. Hey, share your tips with us! If you’re looking for a way to get started, try the C25K (Couch-to-5K) program, running 3 times a week for 30 minutes a day for nine weeks. But it really doesn’t matter when you start, as long as YOU start NOW! One step, one minute at a time. Trust us. Not to mention that We RUN Tings even when we WALK! Let’s get this started. Wherever you are, you can do it. Let’s have fun together in the name of team spirit. If ever you were going to do it, now is the time. For updates and inspiration, visit our Facebook page, follow us on Twitter @wrtings. You can also post your own goals, accomplishments, musical selections, tips for the team @trainwrtings. Tell a friend. Tell ALL your friends. Leave a comment to get in touch with us, or email weruntingsworld [at] gmail.com. I Left the D For Atl, But I Have No Walking Group. Pls Keep Me In The Loop. I Am Not A Runner Yet But I Love Power Walking. Ase, ase! Please also visit out FB page/group and share more about your power walking and what’s going on in ATL. At WRT, we like to move it, move it, so we’re always looking for a chance to run/walk with new friends in new communities.